Dr. Don Livermore, Master Blender of Hiram-Walker, joins us on the podcast to discuss the brand new Northern Border Collection. 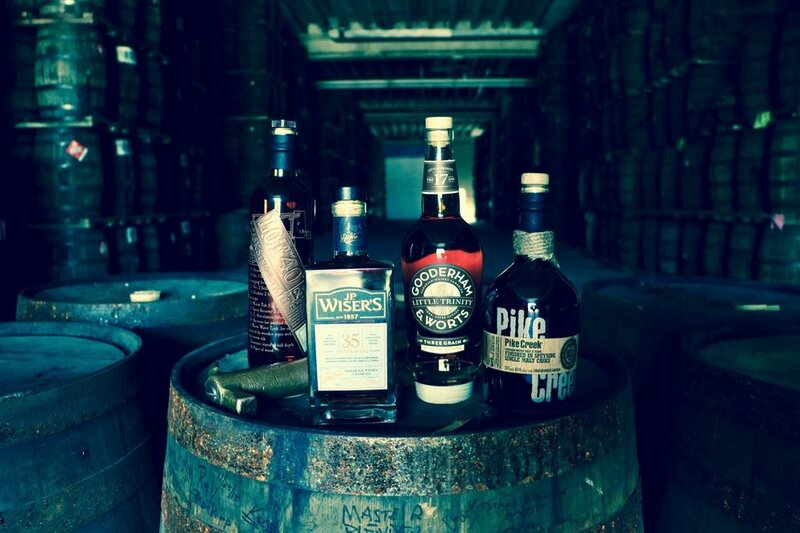 This highly anticipated collection of premium Canadian whiskies includes Lot No 40 Cask Strength, the whisky Mark and Jamie have not been able to stop talking about. Learn more about Canadian whisky, this unique collection of whiskies, and the future of Canadian whiskies. Shout-out to Jen for co-hosting!